Singapore's Transport Minister Khaw Boon has revealed that Ridership on the Downtown Line has been good and continues to grow steadily. 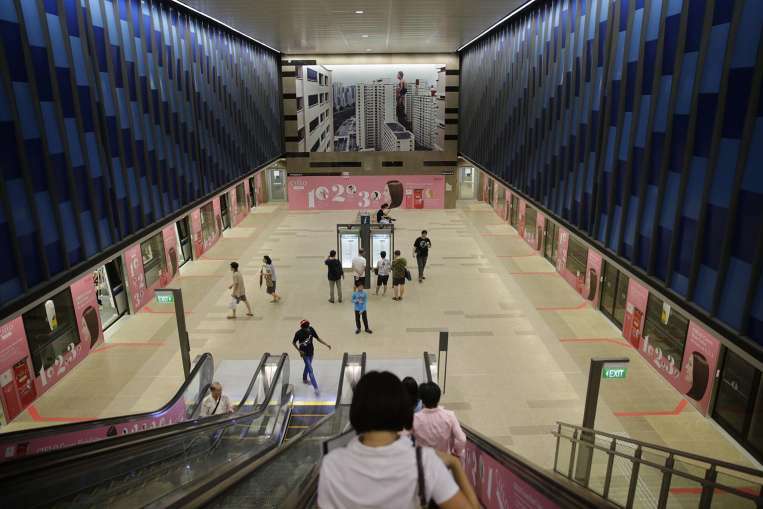 Up to 30% commuters using the 20.9 km-long Downtown Line has increased since the first work and school day of this year (Jan 4). The increased ridership has favored the other rail network in Singapore, seeing that 5% of East-West Line commuters have shifted to the Downtown Line station. Commuters and residents of the upcoming Victoria Park Villas will benefit from greater accessibility of the brand new Downtown Line.